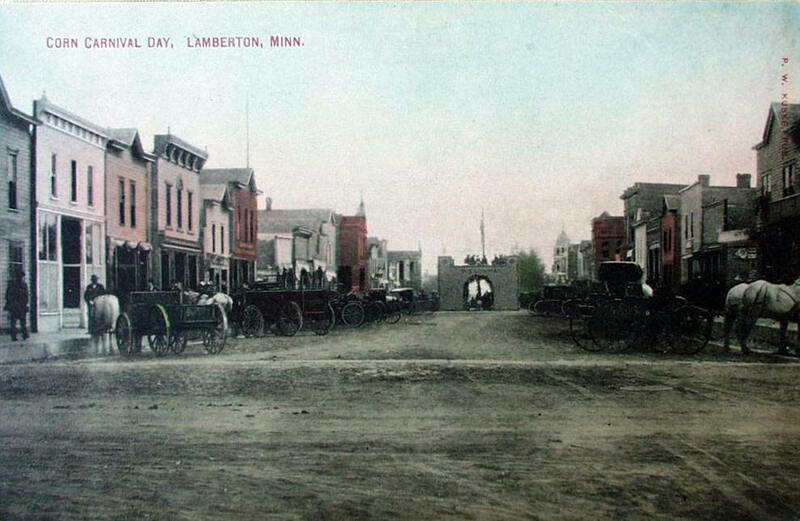 Lamberton is a city in Redwood County, Minnesota. 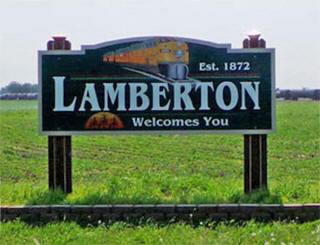 Lamberton is located along U.S. Highway 14, an east-west highway that connects it to Springfield to the east and Revere to the west. 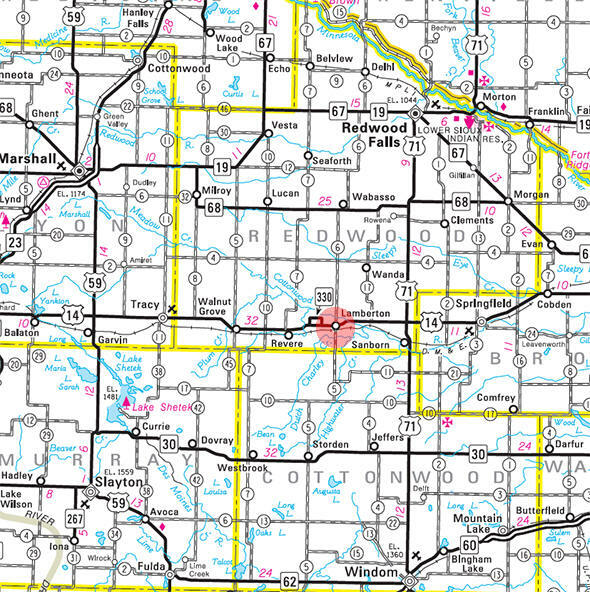 According to the United States Census Bureau, the city has a total area of 0.78 square miles (2.02 km2), all of it land. The elevation is 1,142 ft (348 m) above sea level. The city of Lamberton in section 23 was incorporated as a village on March 1, 1879, and separated from the township on April 16, 1891. The post office was established in Yellow Medicine County and transferred to Redwood County in 1873, with Charles R. Kneeland as postmaster in his general store. The site was laid out by Capt. T. G. Carter in 1875; it had a station of the Chicago and North Western Railway and the Winona and St. Peter Railroad. S & A Foods Inc.
Sutton Kennerly and Associates Inc.